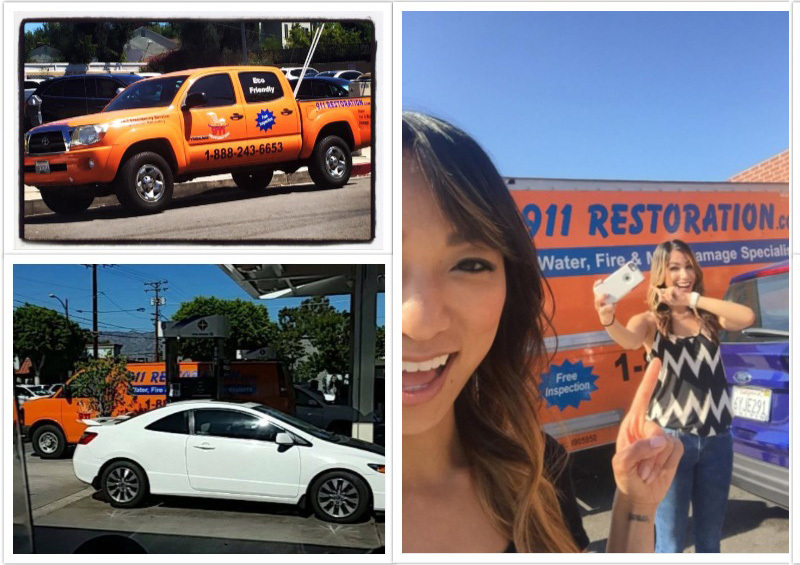 Our #SpotTheTruck Photo Contest for September is in full swing! We’ve loved going through all the photos we’ve already received and reading their clever captions, but there’s always room for more! There are only 13 days left to submit your photos before our first round of winners are announced, so make sure to get in the game if you haven’t already! 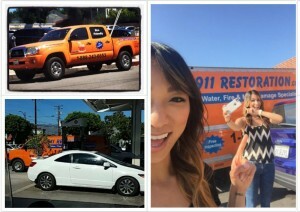 What’s the #SpotTheTruck Photo Contest? 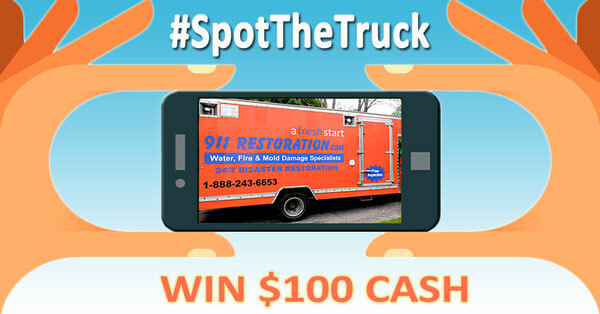 Submit your entry photo #SpotTheTruck @911restoration on social media, OR email it to contest@911restorationinc.com. Make sure to follow our Blog, Facebook, Twitter, and Instagram pages for updates on this month’s winners! Thank you so much to all of our current and future contestants! If you still want to throw your hat into the arena, you have time! Visit the official 911 Restoration Spot The Truck page for more information on contest rules. See you out there on the road!